It’s brutal being a Minnesota sports fan. On Wednesday, we were pumped up about having home-field advantage for the Twins-Yankees playoffs. 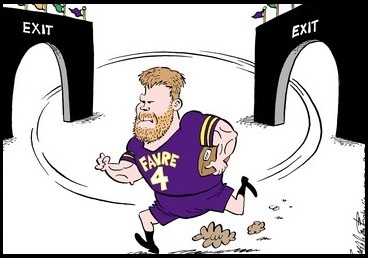 On the same day, we learned that superstar receiver Randy Moss was coming home to the Vikings, where he would team up with Favre. Super Bowl hopes were through the roof. 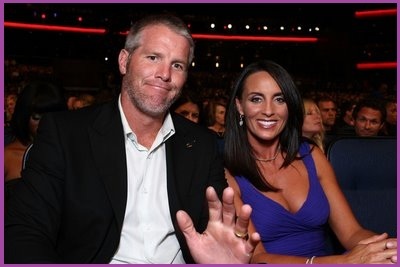 Twenty-four hours later, the Twins were facing elimination, Favre was giving new meaning to that “Pants” ditty, and we all learned who Jenn Sterger is. 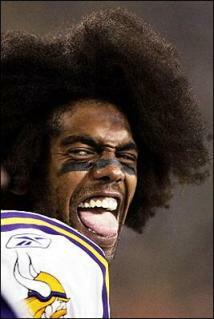 Moss, of all people, was the only professional athlete in Minnesota who was behaving like a model citizen. Thank goodness we still have Kevin Garnett and the Timberwolves. Wait ….